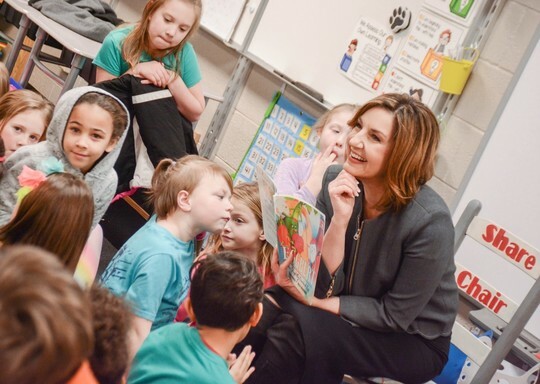 State Superintendent of Public Instruction Joy Hofmeister reads with students at Rhoades Elementary in Broken Arrow Public Schools during Read Across America. We are excited to announce that—for the first time ever—April’s preliminary test results for 3rd- through 8th-grade state assessments will be available to schools and families as early as May 2019. Please share with your families that their students’ spring test results will be available online under the “Your Student” tab at www.OklaSchools.com. To access the portal, families will only need their child’s 10-digit OSTP number. This number does not change from year to year. We encourage schools to equip families with their students’ OSTP numbers before the end of the school year. Within the redesigned Parent Portal, families will find new detailed information to support their student’s academic progress over the summer and into the new school year. Every teacher knows that a summative state assessment will never measure all that our students know. But the new state accountability system is a significant step forward, enabling us to identify and measure student growth year-over-year in elementary and middle school, and incorporate those gains into our new school report card dashboard. Thank you for all that you do for Oklahoma’s increasingly diverse learners. OSTP Parent, Student and Teacher Guides (PSTGs) have been redesigned through a collaboration with our Curriculum and Instruction team to support the role of the state test under the Every Student Succeeds Act (ESSA). The new guides include a section on what students are learning in core areas, ways families can support learning and examples of the kinds of questions students will see on the state test. Spanish translations are also available. Click here. OSTP Test Blueprints and Item Specifications have also been redesigned to communicate the role of state tests in a system of assessment, provide more sample items and explain rationales for why an answer is correct or incorrect. Click here. OSTP Data Interpretation Guides are available for math, English language arts (ELA) and science. Each guide provides an overview of the Oklahoma School Testing Program and breakdown of each of the types of reported data. Click here. We are still accepting applications from Oklahoma educators to review newly developed test items that will be field tested to ensure that they provide a comparable, valid and unbiased measure of what our students know and are able to do relative to the Oklahoma Academic Standards. 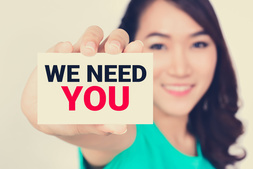 We have a critical need for 5th grade science and high school U.S. history reviewers. The application deadline has been extended until April 30. To apply, click here. HB 1780 – Increases the minimum salary schedule for teachers by $1,200. Would be effective July 1. HB 2502 – Creates a new income tax credit up to $1,000 for classroom expenses and teacher certification fees incurred by classroom teachers. Would be effective January 1. SB 446 – Directs OSDE and the Department of Human Services (DHS) in consultation with school boards and superintendents to make information, training and resources available to schools to help employees recognize and address mental health needs of students. Will include information about community services for mental health and information on trauma and adverse childhood experiences. Would be effective July 1. SB 601 – Makes several changes to the Reading Sufficiency Act, including ensuring that students who are not meeting grade-level targets by mid-year in reading are provided the supports they need to be successful. It updates the RSA cut scores to reflect alignment with the new ELA Oklahoma Academic Standards and the recommendations of the Commission for Educational Quality and Accountability. Would be effective July 1. SB 33 – Adds vapor products to the list of products prohibited under the 24/7 Tobacco-free Schools Act. Would be effective July 1. 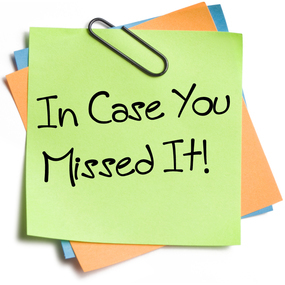 To review more education bills, click here. If you are an upper elementary or secondary teacher, have you considered the merits of read-alouds to increase student reading comprehension? Reading a variety of texts aloud, including stories, articles and poetry, gives all students an opportunity to experience new vocabulary words. Asking pointed questions about the text during read-alouds will activate student thinking and create rich discussions that are beneficial for all students. In addition, reading texts aloud provides models for how authors organize text. Understanding text structure increases students’ comprehension. According to literacy researcher Timothy Shanahan, “the arrangement and linking of ideas make a big difference in understanding and recall.” Students generally do not notice these structures on their own. 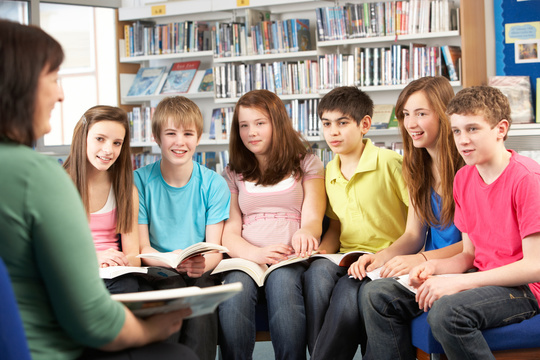 The explicit teaching while reading aloud helps them make connections between the organization of text and what the author is trying to say. 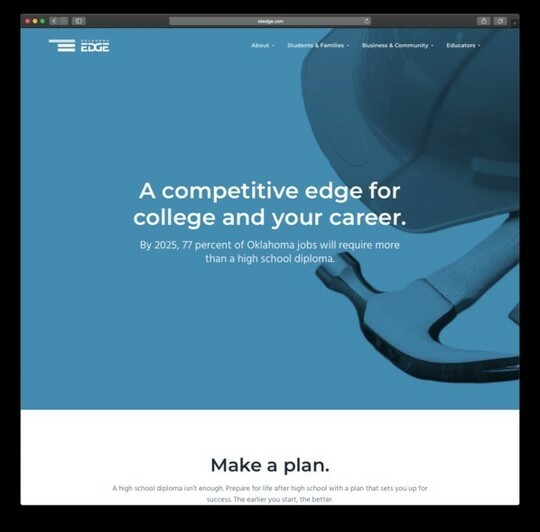 OKEdge.com, a new website launched by OSDE, aims to help all Oklahoma students graduate college and career ready. One of the goals in Oklahoma Edge, OSDE’s eight-year strategic plan for education, prioritizes high-quality career planning by ensuring 100 percent of students in grades 6 through 12 engage in a useful and meaningful process of Individual Career and Academic Planning, or ICAP. ICAP is collaborative, with students, families and educators working together to expose students to academic and career development activities while encouraging them to evaluate their personal interests and strengths, develop postsecondary goals and create a plan to achieve them. ICAPs will become a requirement for ninth-graders beginning in the 2019-20 school year. OKEdge.com has a tab specifically for educators looking to support their students. To explore, click here. Another new resource, OSDEconnect, is a new online learning community designed to encourage networking and collaboration among students, educators and Oklahoma business leaders. SCIENCE STANDARDS: We are seeking input from knowledgeable and experienced Pre-K through 12th-grade science educators, higher education faculty and community stakeholders to participate in a revision of the Oklahoma Academic Standards for science. All Oklahomans interested in participating on the writing or draft review teams must complete the official application and submit a resume no later than April 11. For more information, click here. TEACHER TEST PREP: Northeastern State University in Tahlequah offers test preparation courses for future and existing teachers, including the Oklahoma General Education Test (OGET) and Oklahoma Subject Area Tests (OSAT). Saturday test prep courses are $50 each and include practice tests and additional materials. For more information, click here or email Jennifer Youngberg. ARTS INTEGRATION CONFERENCE: Oklahoma A+ Schools at the University of Central Oklahoma will host a Not Your Average Conference for teachers, principals and art partners June 11. OKA+ Schools provides ongoing, customized professional development and arts integration implementation through leadership retreats, on-site workshops, conferences and more. Registration is $75 for non-members. For more information, click here. $500 STIPEND: Oklahoma-based teachers of American history, government and related fields are invited to apply for Visions of America, a five-day, content-rich summer course June 17-21 at the University of Oklahoma. On-campus housing and all meals will be provided. In addition, attendees receive a $500 stipend and 30 hours of professional development credit. Deadline to apply is April 22. For more information, click here. TEACHER HOME LOANS: Shopping for a new home? The Oklahoma Housing Finance Agency offers a discounted interest rate and down-payment assistance for teachers. For more information, click here. 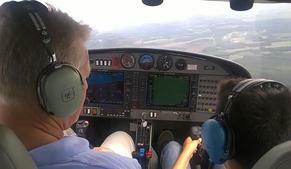 FREE AVIATION CAMP: The Mike Monroney Aeronautical Center and Metro Technology Center are partnering to host two free, one-week Aviation Career Education (ACE) Academies in June for seventh- and eighth-graders. Deadline to apply is May 3. For more information, click here. PREPAREDNESS CAMP: Students in grades 9-12 are invited to learn basic response skills, teamwork and action planning at the free OK Youth Preparedness Camp, July 14-18, at Northeastern State University in Tahlequah. Students will learn how to help their school and community be prepared for emergency situations through a youth-led, adult-assisted process. Application deadline is June 1. To download more information, click here. TROOPS TO TEACHERS: Know a transitioning military service member who would be perfect for the classroom? Troops to Teachers has launched a new website with resources for veterans seeking their teacher certification. Features include information on available pathways to certification, and financial and employment resources. It’s not too early to renew your standard teaching certificate! You may submit an Online Renewal Application to expedite the renewal process, or if you prefer, submit the Application for Renewal of Oklahoma Standard Certificate form by mail to the OSDE along with a $50 processing fee. Renewals are good for five years. For more information, click here. LOOT AND LAUNDRY: Schools across the country, especially those serving low-income populations, are beginning to offer students access to washing machines to improve attendance. To read the story, click here. HOME WIFI: Union Public Schools was awarded an $800,000 T-Mobile grant to enable all students in grades 9-12 to have filtered, high-speed internet for home use. To read the story, click here. 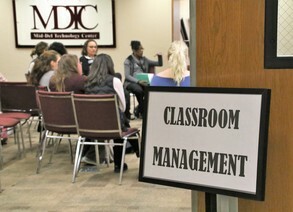 HELPING NEW TEACHERS: Mid-Del Schools is helping emergency-certified teachers with small-group breakout sessions on classroom management and OGET study groups. Mid-Del even welcomes teachers from outside the district to join in for free. To read the story, click here. 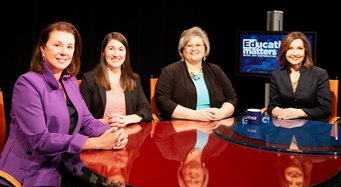 EDUCATION MATTERS: Episodes of “Education Matters,” a new show on OETA hosted by State Superintendent Joy Hofmeister, are now online! To watch 30-minute episodes covering reading skills, family engagement and college and career readiness, click here.